Lightroom Classic Tutorials > Editing Photos > How do I change the default settings? Go into Preferences > Presets panel and decide whether you want ‘Make defaults specific to camera serial number’ and ‘Make defaults specific to camera ISO setting’ turned on or off. Select a photo. Ensure that it’s updated to PV2012 and set your new settings. It’s a good idea to press Reset first, so that you only change the defaults that you intend to change. Go to Develop menu > Set Default Settings. Press Update to Current Settings. Repeat with a sample photo from each camera, and each combination of ISO/Serial Number if those options were selected in Preferences. 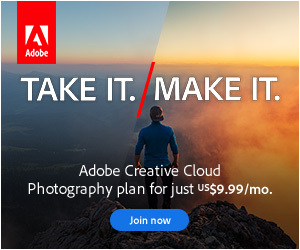 Although that dialog gives the warning that the changes aren’t undoable, you can return to that dialog at any time to restore the Adobe’s own default settings.